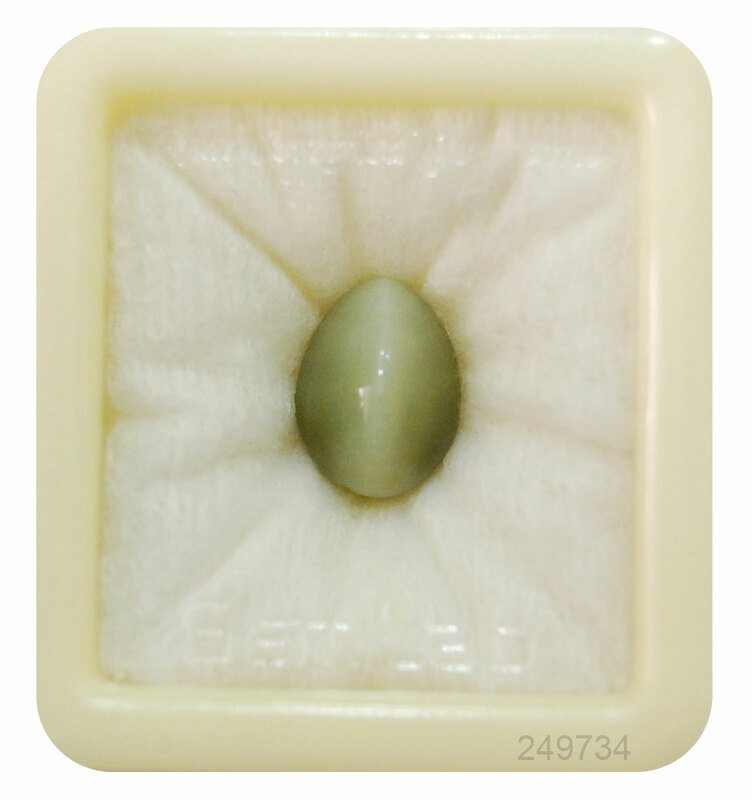 Cat’s eye stone is an immaculate stone to seek the attention of the mystical powers of planet Ketu. Ketu is anchored to be a ferocious planet since a malefic placed Ketu can derive unexpected results in the life of its wearers. Ketu Dasha is termed by the astrologers, one of the most dangerous dasha for human beings. It is a long-lasting dasha which disturbs an infected person for almost 42 years. Thus, this planet can be dubbed as a fatal planet for human beings because if it does not suit an individual may bring unprecedented negative results in his/her life. Contrary to this; if it suits a person will let him avail quick wealth, luck, good health, and intellect. And to amplify the benefits of the planet Ketu in your life; you should wear a cat’s eye stone. Not only cat eye or lehsuniya stone aids a person to acquire instant wealth and prosperity in his/her life. Also, it helps him/her to overcome the terrible effects created by a viciously placed Ketu. Often people queries whether cat’s eye stone is the best remedy for tragic Ketu Mahadasha or not. So, the answer is yes, to eliminate or regulate the ill-effects created by the dominant planet Ketu under the Mahadasha one should wear Cat’s Eye stone. Cat eye is a great stone which preserves the divine powers of the planet Ketu inside it. And when a person suffering from extreme Ketu mahadasha wears it; its efforts to overpower the negative energies of the planet Ketu with its favorable power. And let sufferer lead a happy and content life. However, this is not as easy as written above. To imply this saying exactly in your life, you should adhere to some guidelines or procedure sincerely. First of all, if you are under the debilitated Ketu Mahadasha; you should not decide to wear this coercive stone by yourself. Instead of that, you should seek the permission of a prominent astrologer before deciding whether this stone favors you or not. An astrologer will subtly evaluate your birth chart or horoscope and find out the Ketu placements in your birth chart. And based on the outcome, he/she will intimate you whether wearing lehsuniya stone will prove helpful to you or not. Because several times performing some other rituals or offering prayers to the respective planet can do the trick. Therefore, you must consult an astrologer before wearing this stone. Secondly, the quality of a cat’s eye gemstone makes a noticeable impact. For instance, if you buy an inferior quality of cat eye and presume that wearing it will resolve your all problems then it is not possible. 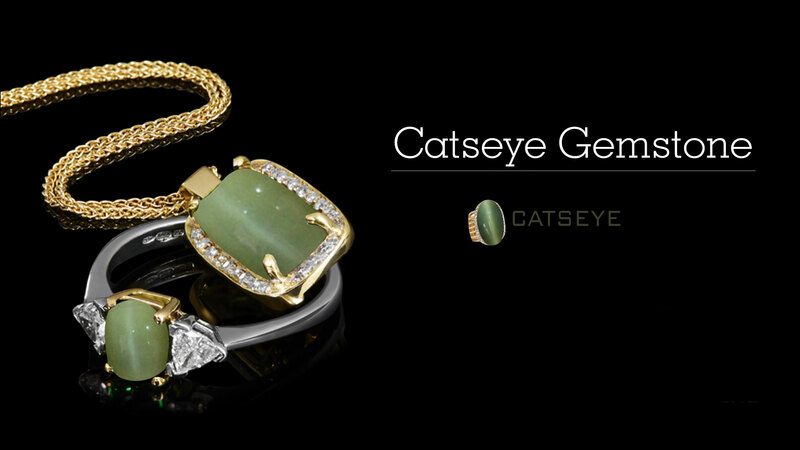 Wearing only certified and natural cat’s eye stone will serve the purpose effectively. Therefore, while buying cat eye stone prefer quality over price. Because wearing a fake cat eye will instead of bringing any positive consequences further invoke deteriorating results. Therefore be alert while purchasing this stone. Following the above-mentioned points will help you to gain the maximum advantages out of this stone. And also help you to move out of dreadful Ketu mahadasha effectively.